Liz Ritzcovan is joining location platform company Foursquare. Liz Ritzcovan, chief revenue officer at Bazaarvoice, a digital marketing company which enables retailers to add customer reviews to their websites, is moving over to the same role at location technology platform Foursquare. 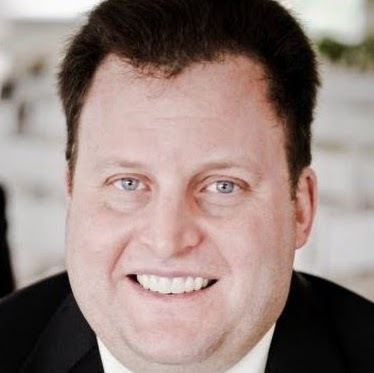 Steven Rosenblatt revealed in February that he was leaving his roles as president and CRO at Foursquare, and the company said at the time that it would fill the CRO slot. Location-based mobile application Foursquare debuted in March 2009, and the company has since evolved into a location technology platform serving clients including Samsung, Snapchat, Tencent, Tinder, Spotify, Twitter and Uber, as well as offering consumers its Swarm and Foursquare City Guide apps. 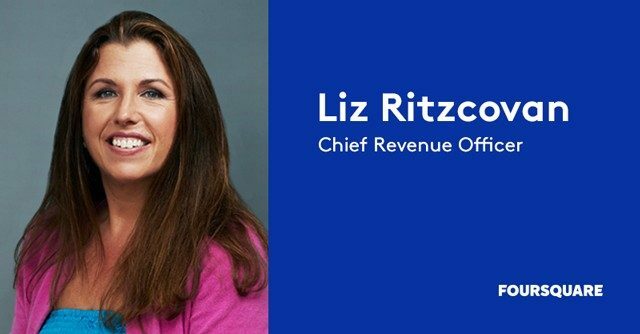 Prior to Bazaarvoice, Ritzcovan also served as CRO for online advertising platform Sizmek and media company Parade Media Group. “I’m here because of my hybrid background in SaaS [software as a service] software and marketing, which crosses both parts of Foursquare’s mix as a technology platform for developers, as well as a media and measurement platform for advertisers,” Ritzcovan wrote in a blog post introducing herself to Foursquare.